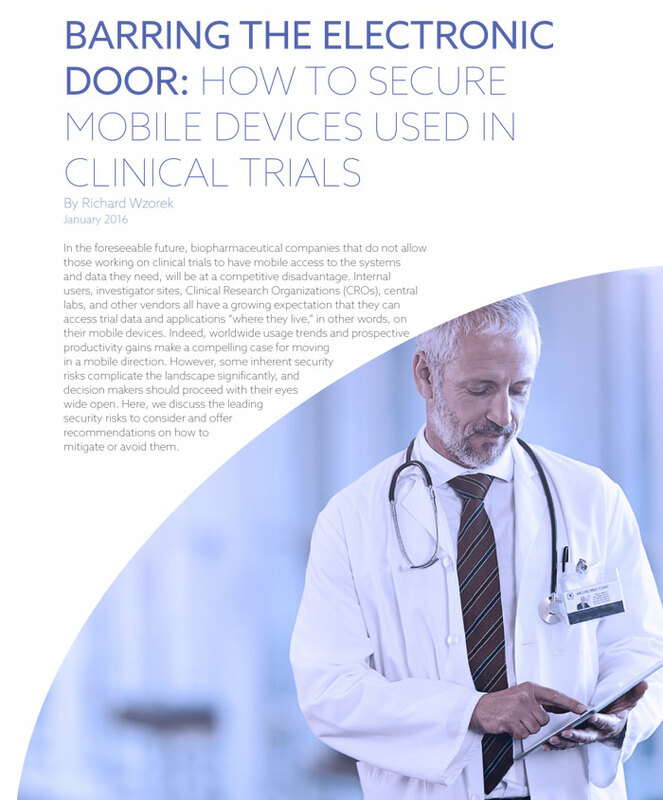 While reliance on mobile devices for clinical trial use continues to grow, healthcare institutions have become an easy target for cybercriminals. 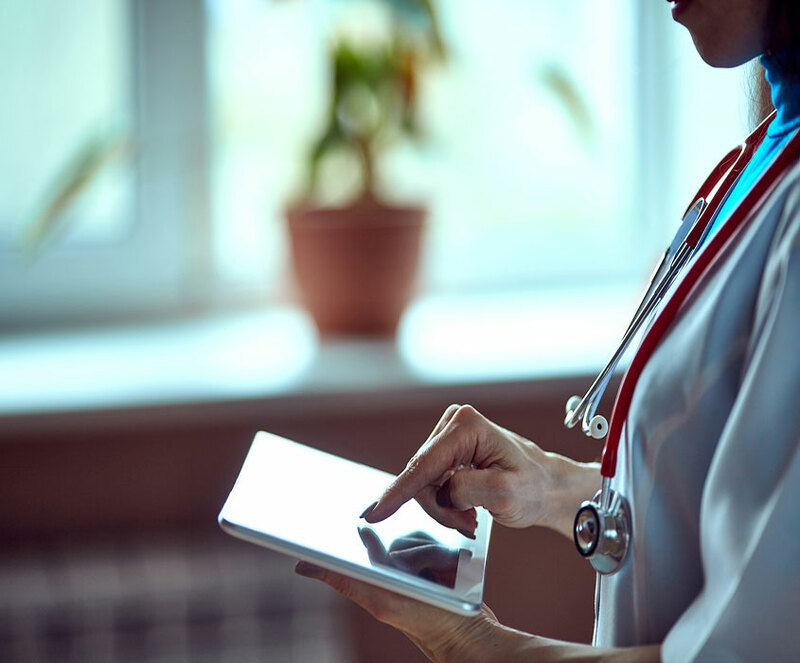 The vast amounts of information contained in healthcare databases are at risk of being compromised, every minute of every day. The information contained in this article will not only surprise you, but educate you on your level of risk and provide you with the steps necessary to guard against an attack.